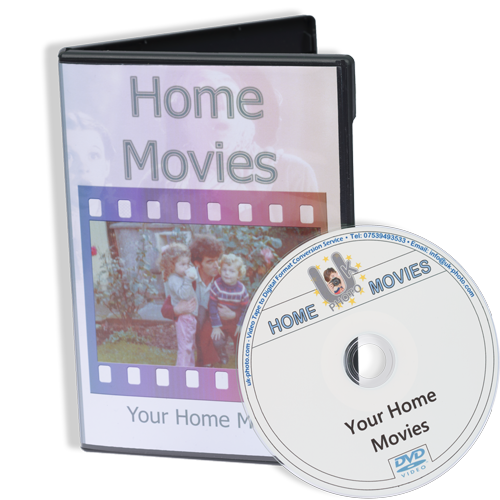 We will transfer your home movies to DVD. 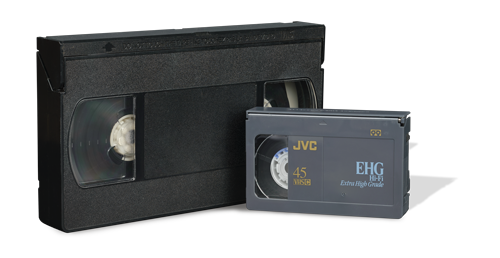 • All VHS tapes are supported (VHS, VHS-C and S-VHS). If you have any questions regarding our VHS transfer service, please enter them in the box above. All of these systems are supported by us.